To achieve the greatest expression of terroir, we strive for the least possible interference in our wines’ journey from vine to table. 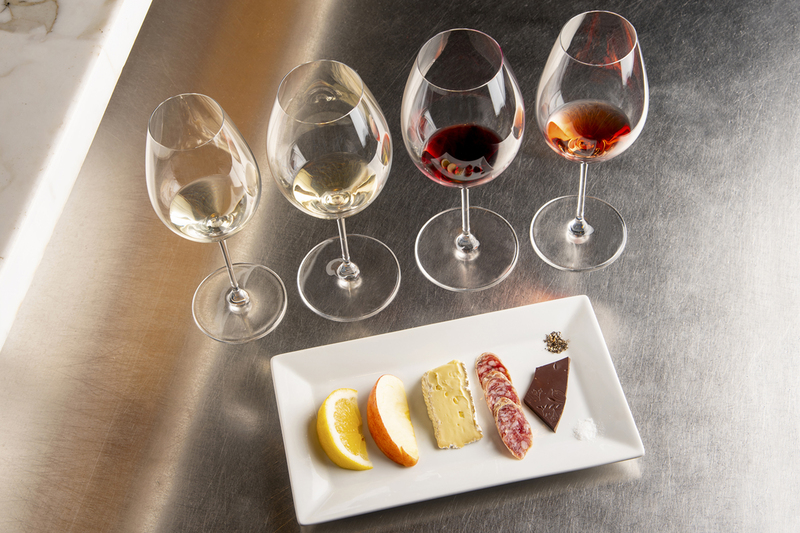 Join us on Wednesdays, Fridays, and Saturdays for this interactive one-hour journey of how elements such as salt, sugar, acid, fat and protein work to balance, counter balance and enhance your glass of wine and dinner party. 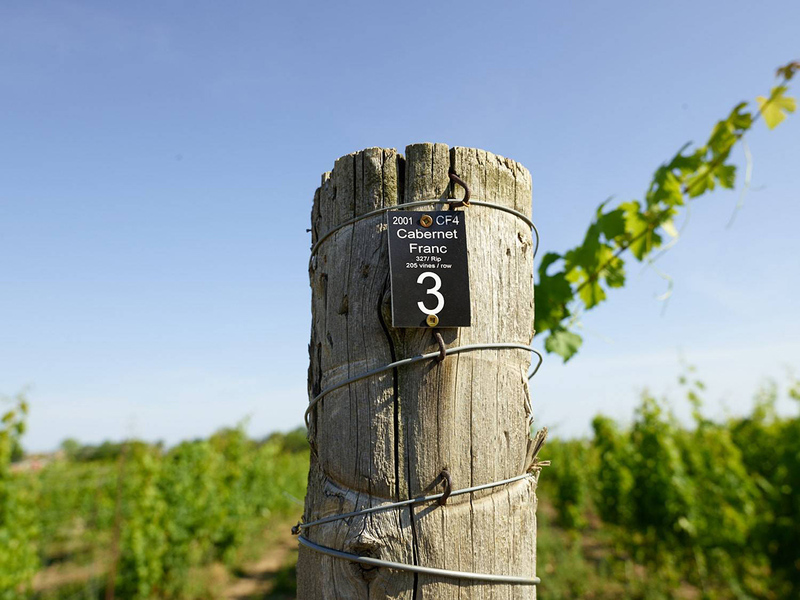 While Stratus wines are always extraordinary, they are not always widely available. 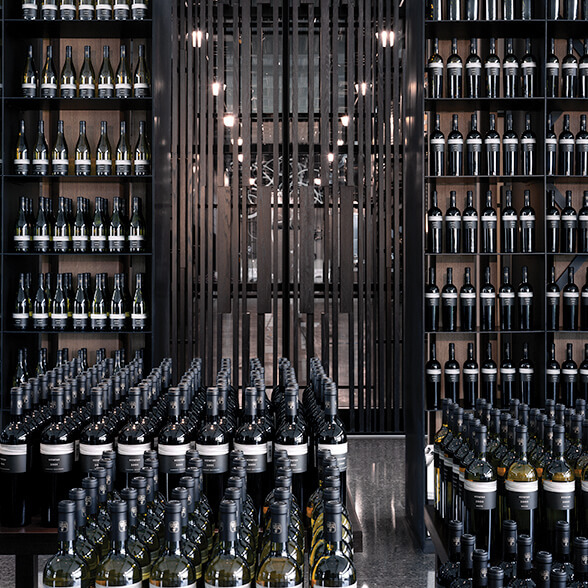 Happily, Stratus Wine Club members receive priority access to our portfolio of wine and that’s a compelling “case for membership” for either of our two clubs. Stylish. Elegant. Warm. Something to see and something to share. Whether it’s a casual visit or a formal event, Stratus welcomes you to a place, to an experience and to wines well worth remembering.